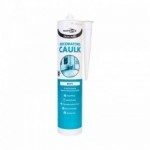 A rapid drying, interior decorators caulk. Remains permanently flexible and can be smoothed and over-painted within 1-2 hours of application. 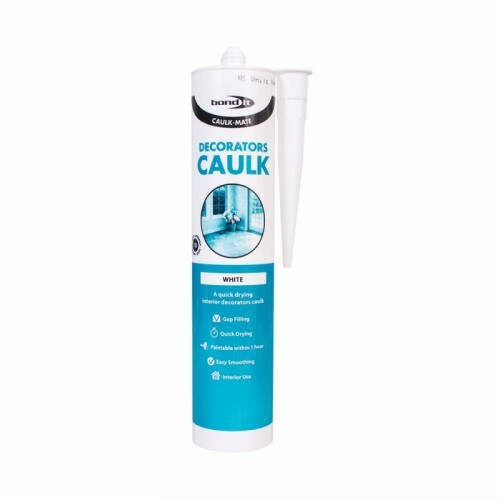 Has good adhesion to most building materials including wood, plaster, brick, concrete and plasterboard.